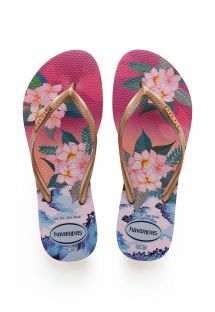 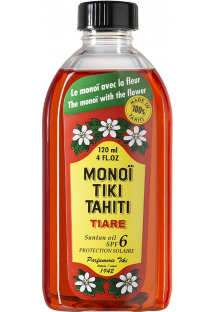 This Monoi oil extracted from Tahitian tiare flowers is enriched by a factor 6 sunscreen. 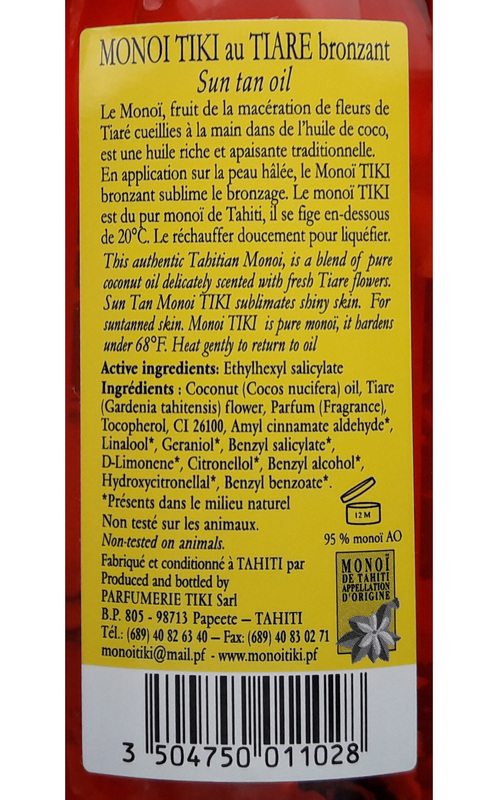 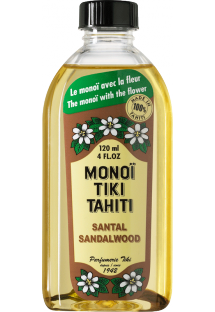 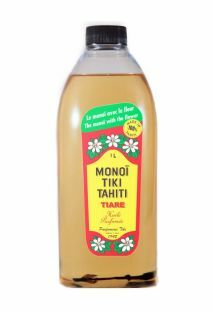 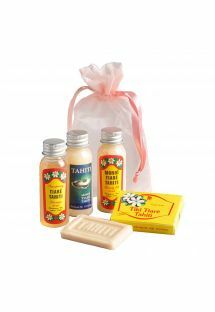 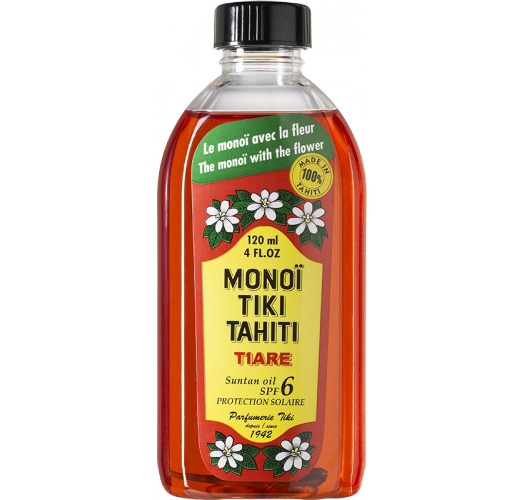 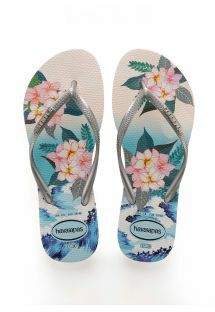 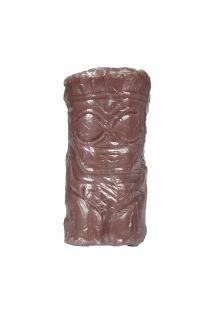 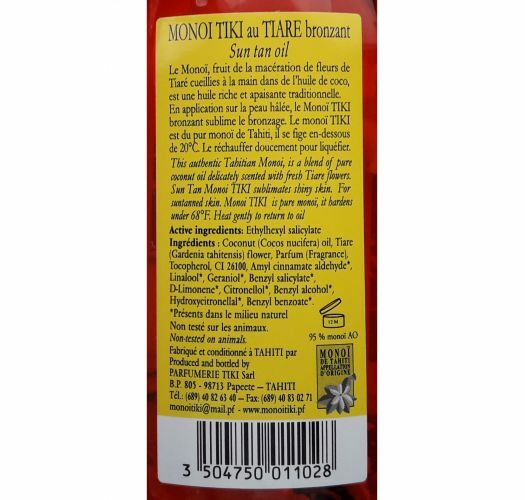 Obtained from the maceration of Tiare flowers, this Monoi oil enriched with sunscreen is made by craftsmen in Tahiti. 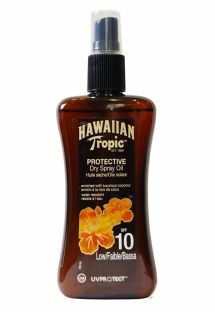 Apply it without moderation for perfecting your tan or satinising your skin after a tanning session. 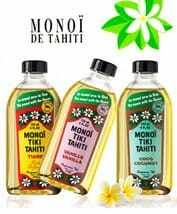 This natural oil, full of goodness and wholesomeness, is the must-have product for your holiday.